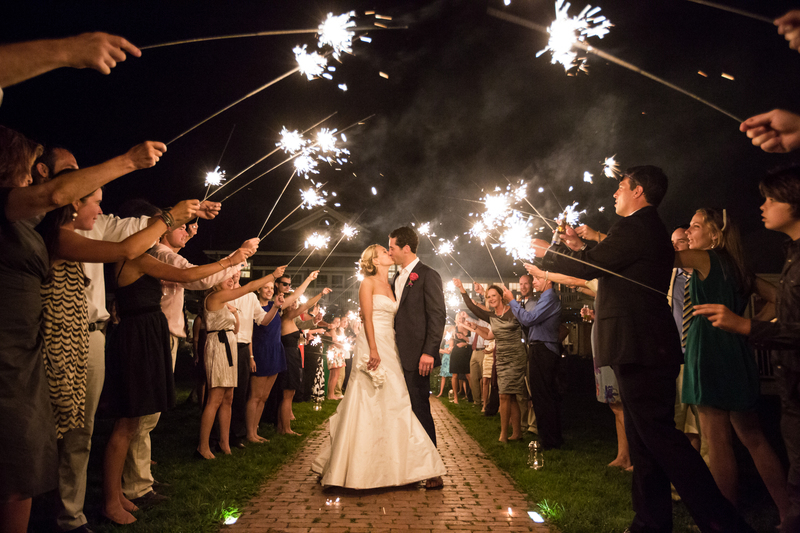 Happy New Year from Katie Kaizer Photography! 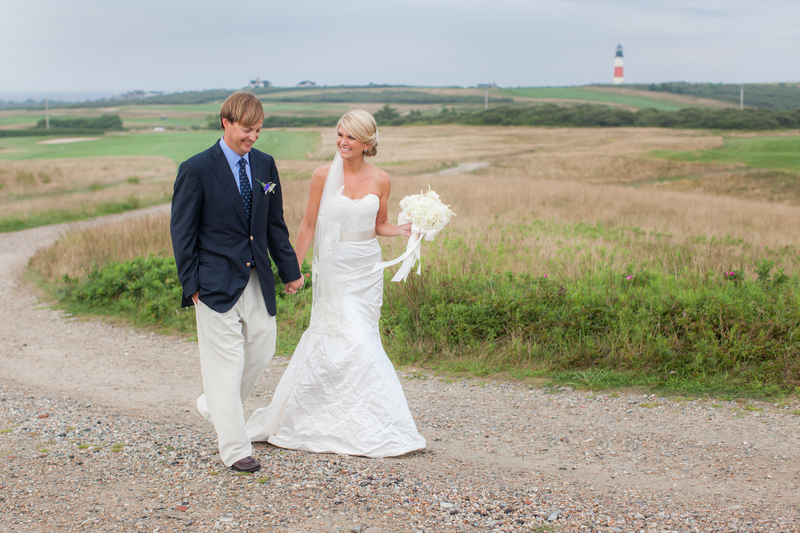 It’s been a truly amazing year for weddings here on Nantucket and beyond. 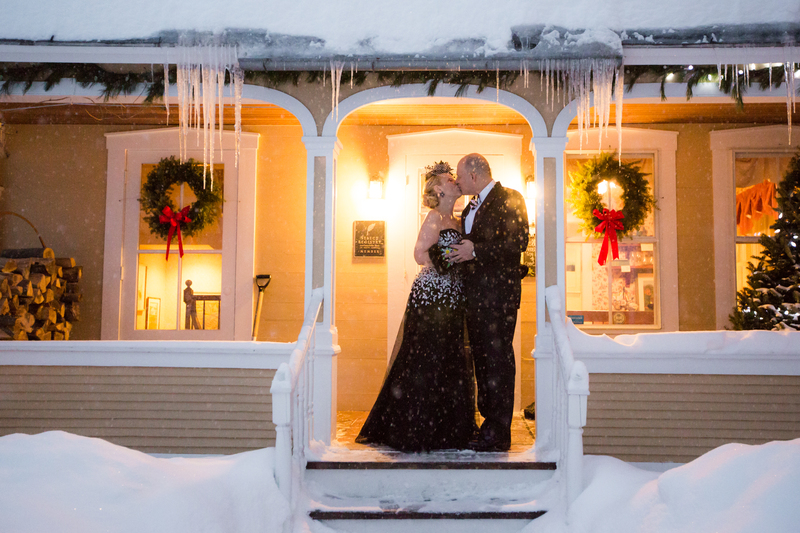 I recently photographed my last wedding of 2012 in Vermont just before we transitioned into 2013. 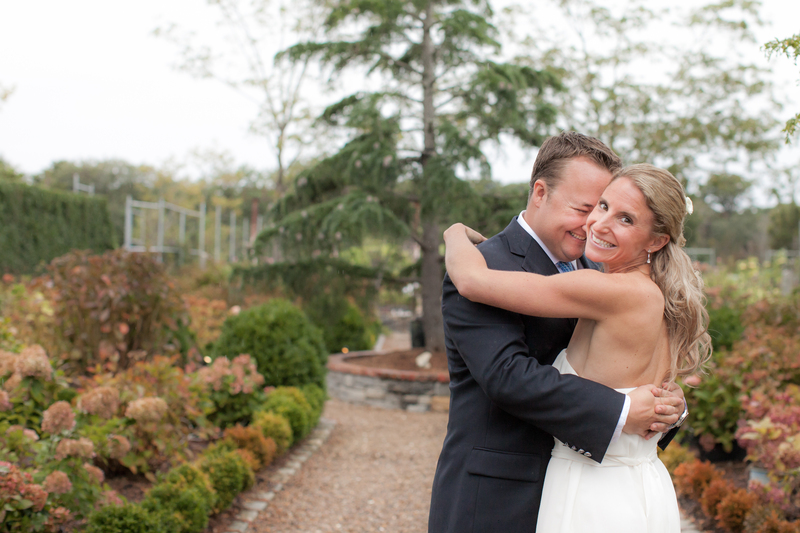 This post is a tribute to all the lovely couples who I had the pleasure of photographing during 2012! 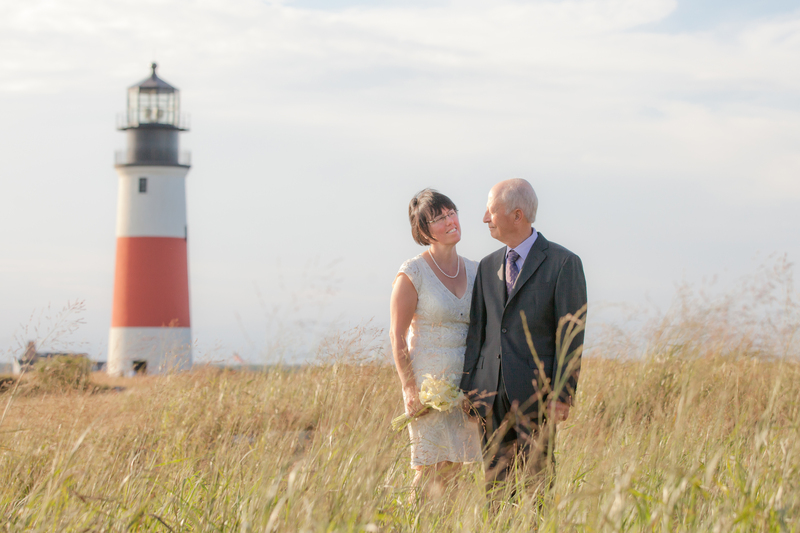 At every wedding, whether it’s three hundred people or a small elopement for two, I aim to highlight everything unique about the couple and their special day. 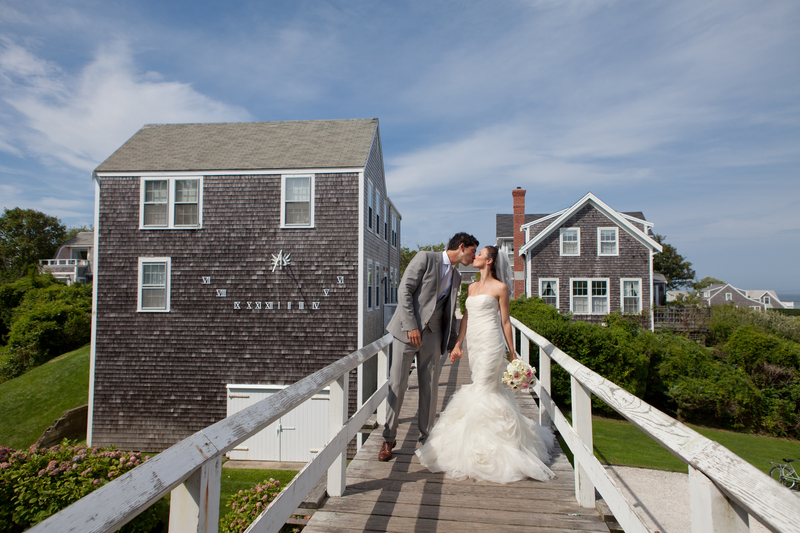 The weather was absolutely fantastic this season here on Nantucket and everywhere I traveled which was a nice touch. 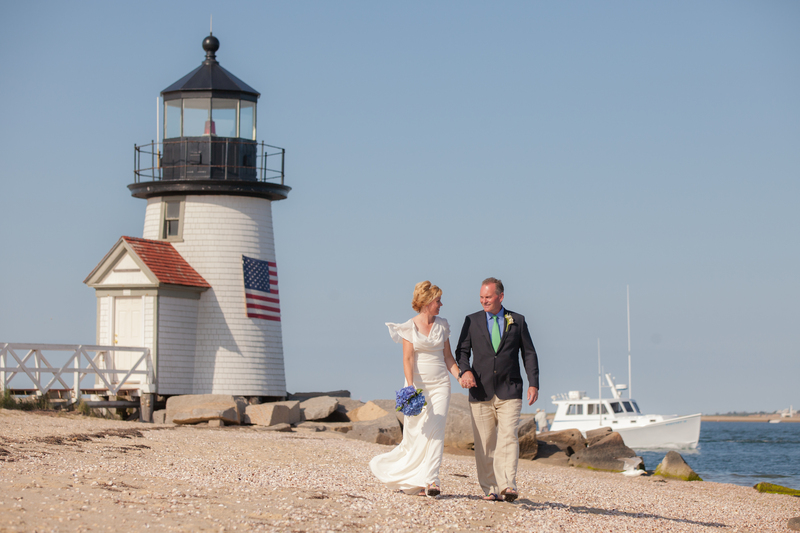 From May through October I am usually found photographing weddings on Nantucket and throughout New England. This year I was lucky to travel up to Vermont in the spring and in the middle of a snowy winter. 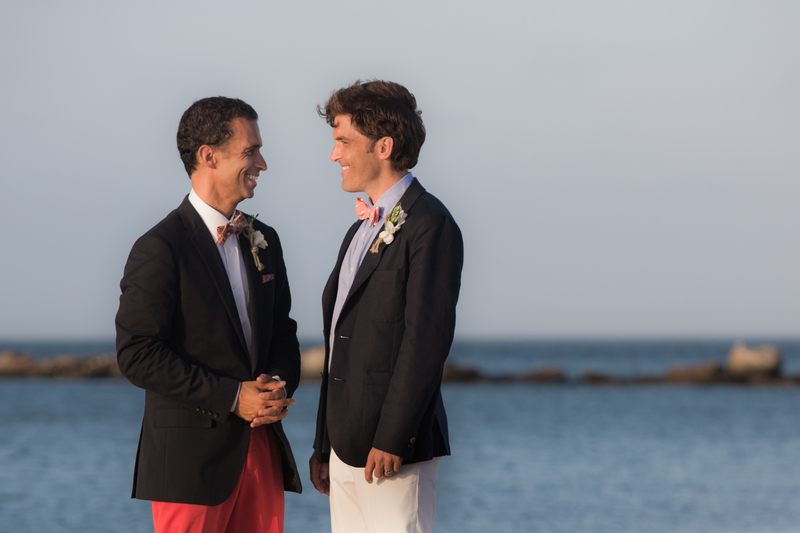 I also went to Rhode Island and photographed a very special wedding in Newport. 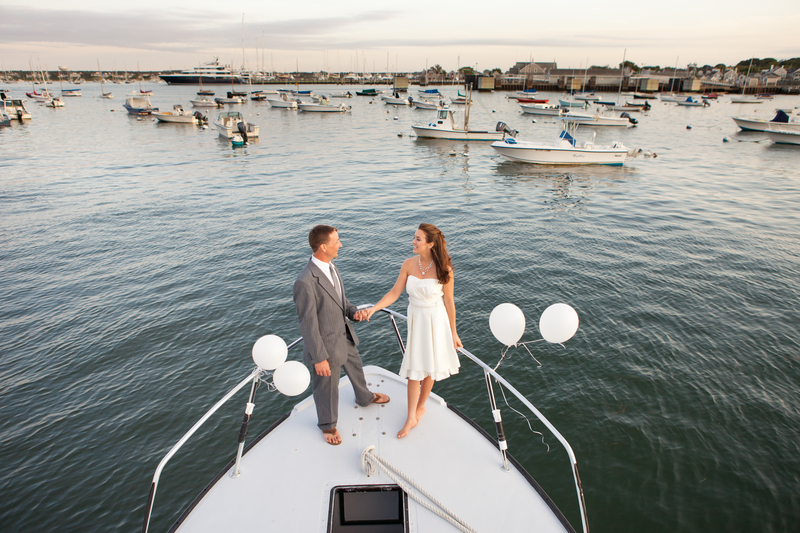 In addition to working with all the incredible vendors on Nantucket I love meeting new planners and vendors when I travel. 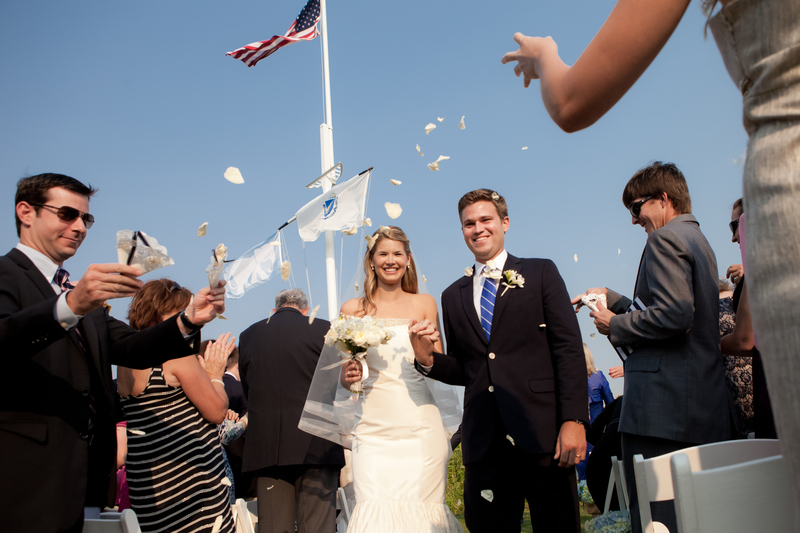 For 2013, in addition to Nantucket and New England, I will be traveling to Florida, California and St. John USVI to photograph some very exciting weddings. Many of the preview posts are available for everyone to view. 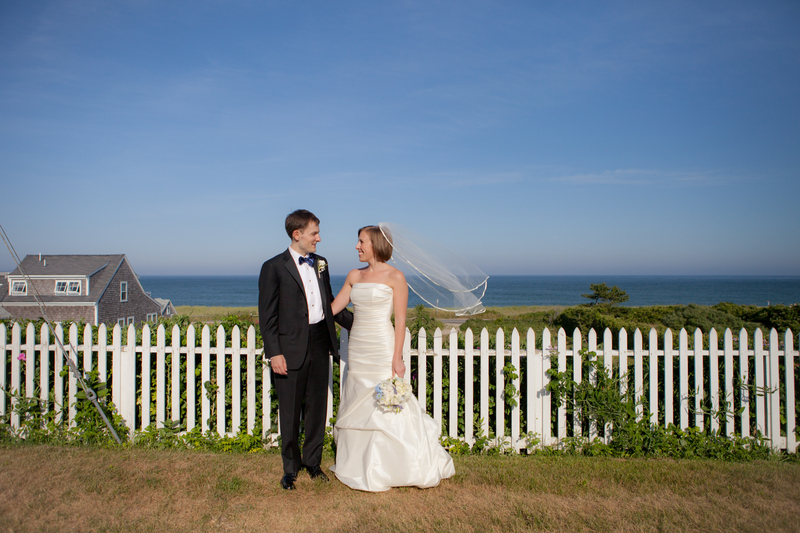 For available full posts click on the underlined title above the couple’s photo. There you will see more photos and also a list of the wonderful vendors. Many of the weddings below have already been featured or published in N Magazine, Well Wed’s Blog, Style Me Pretty and most of them are lined up to be featured soon so stay tuned for more announcements in the upcoming year! 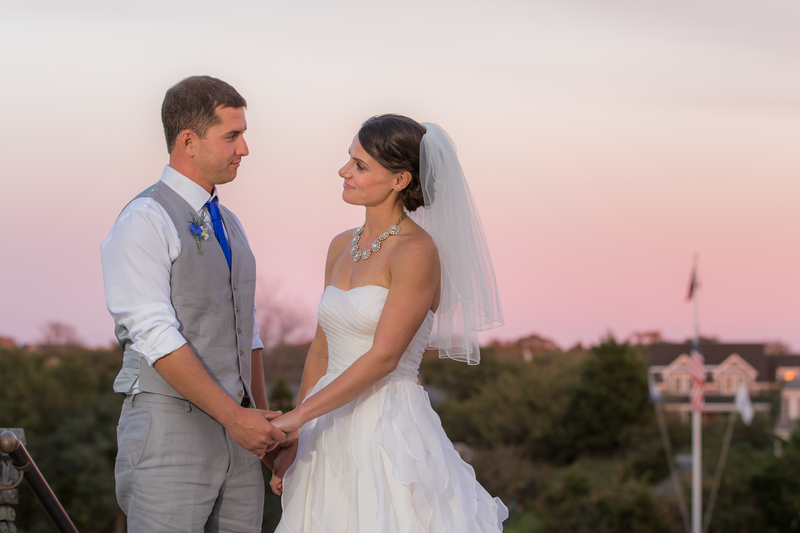 To follow everything current check out our Katie Kaizer Photography Facebook Page and don’t miss Sarah & Jordan’s wedding featured on Style Me Pretty! 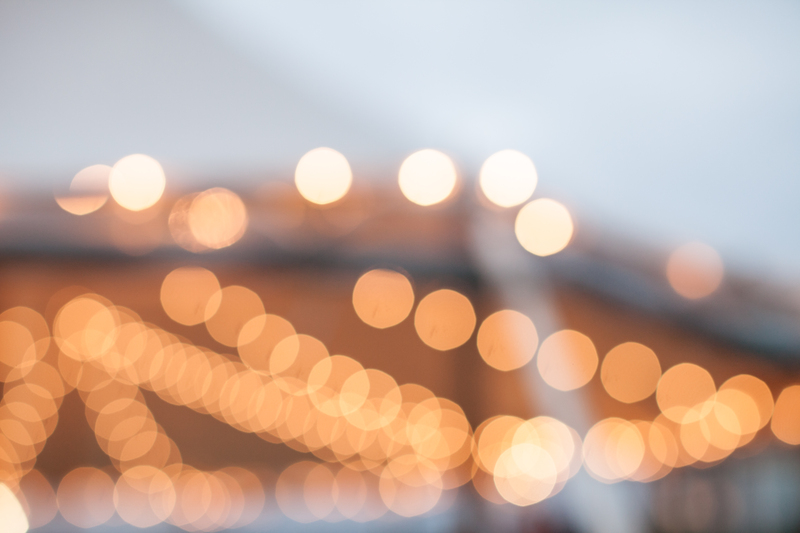 Another fun announcement: Wedding Wire awarded Katie Kaizer Photography with a ‘Bride’s Choice Award for 2013’ this award is based on the testimonials from my clients. Many thanks for all the kind words and enthusiasm from everyone! 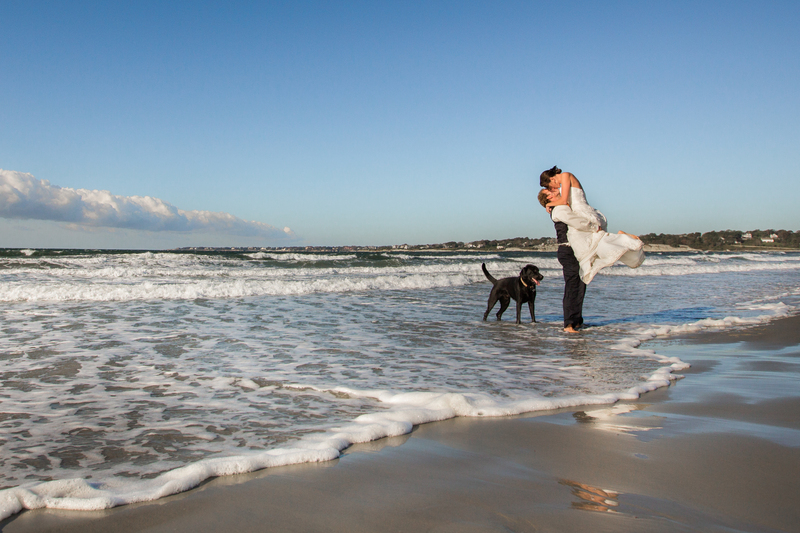 Also a huge thank to my talented friend Scott Achs for travelling down to Nantucket to shoot with me for several Nantucket Weddings. I am thankful to work with clients whom always become good friends. I believe The Beatles said it best….’all you need is love’…. on the wedding day everything always falls into place. The love every couple shares shines throughout the day and I am thankful to be there for each moment during these gorgeous celebrations. 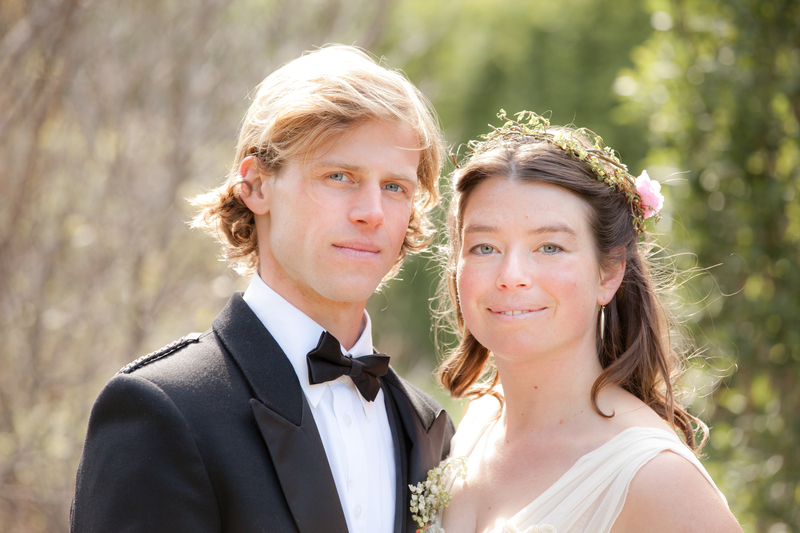 Blog post for this magical winter wedding coming soon…. Thank you again to all the wonderful couples of 2012!! Between Weddings, Family Portrait Sessions and Freelance work there is never a dull moment! 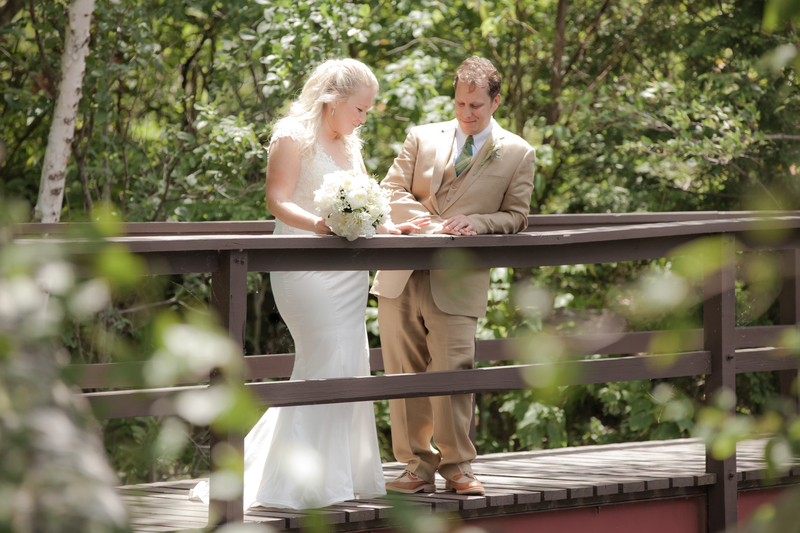 Most popular dates in 2013 are already booked but feel free to inquire as there are a few mid-summer dates left and I always love a small mid-week elopement. 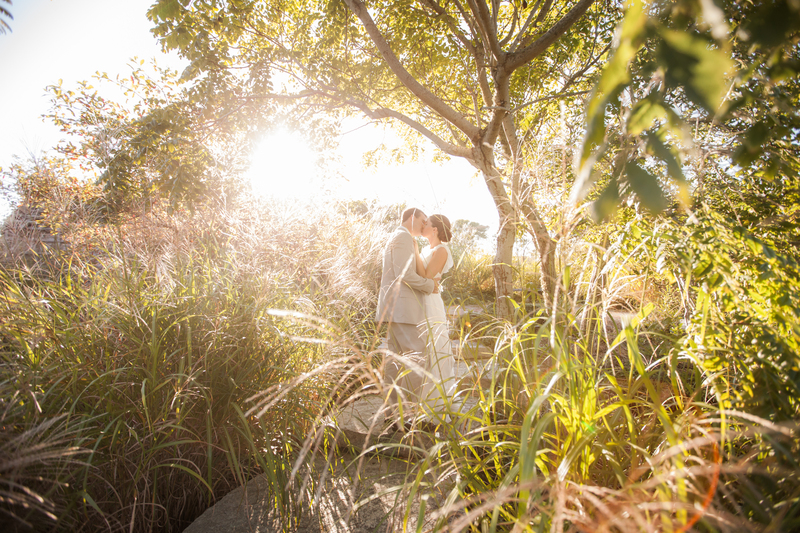 I am currently booking for Wedding Season 2014.